Customer Appreciation and Vendor Love Open House! Thank you to our dedicated and loyal customers and fabulous Vendors who have contributed to our success! Click Here: We invite you to our Open House, Thursday March 20, 11 am – 6pm. 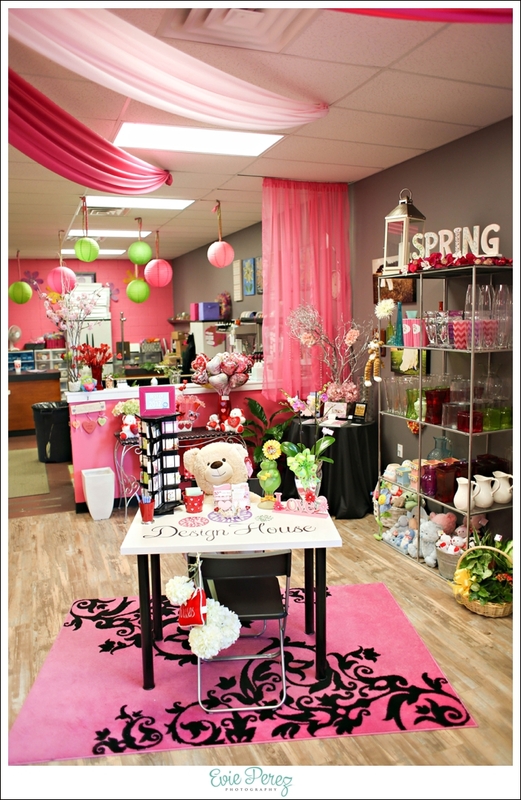 Design House of Flowers invites you to celebrate our NEW STORE~! We are still located near The Mall of Georgia, in Buford, but have moved into a larger space in the same shopping center. Pam Holley, Owner, and Expert Floral Designer has raised the bar in her Wedding and Floral Business! 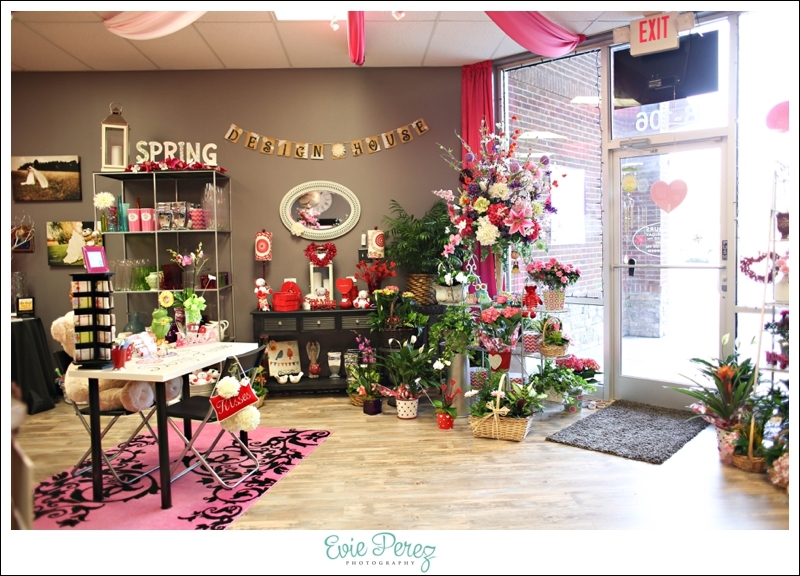 Pam along with her professional staff, including her daughter, Jessica Holden, decorated the shop with personal care and style. 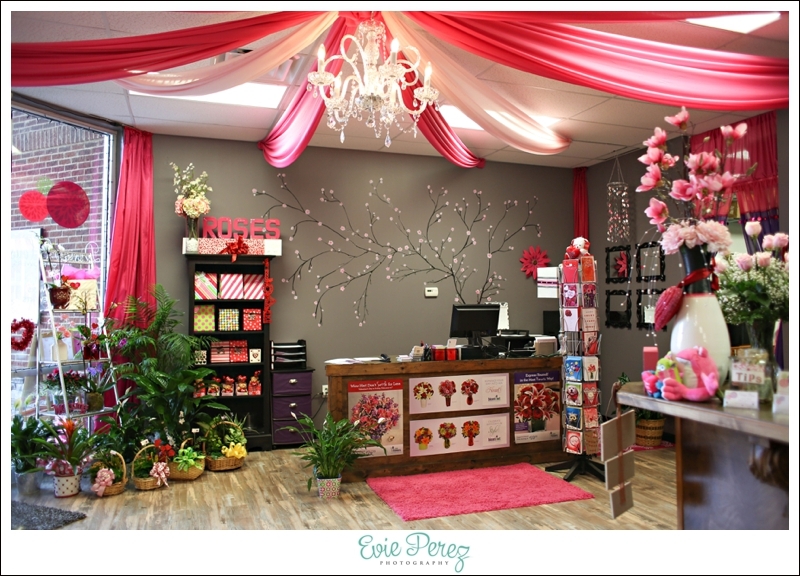 As you can see by these photos, pink is a favorite, and the welcoming atmosphere is breathtaking! Let your eyes wander to the flowing ceiling drapery with twinkling lights – – this is just one of the unique wedding planning services offered. 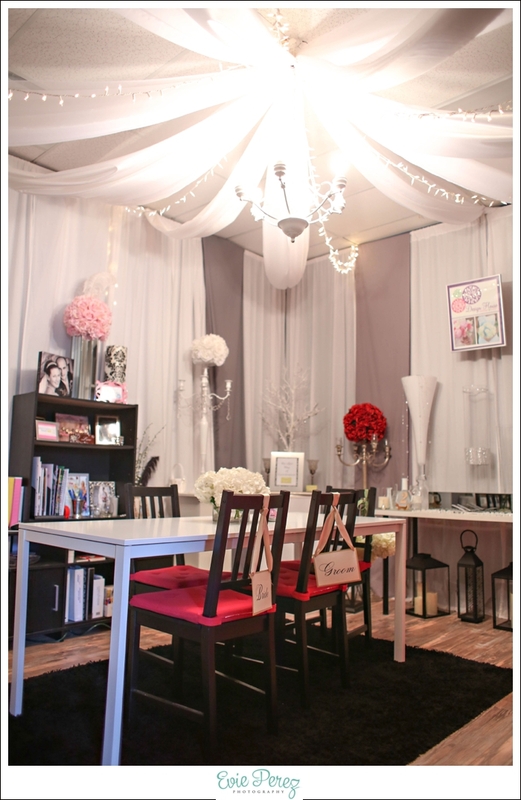 Pam and Jessica are experienced wedding coordinators who consult with Brides in the private bridal studio – – which is specifically designed to discuss all the details for your Dream Wedding! Fresh Flowers and stunning arrangements are abundant at Design House of Flowers including orchids, house plants, chocolates, candies, plush animals, balloons, cards, & more. So – We’d love for you to drop by, and see our new Store – 3200 Woodward Crossing Blvd, Suite B106, Buford, Georgia! Give us a call at 770-904-4488 or order online. Thanks to Evie Perez for these great photos. We’re proud of our Awards! We thought we would sweeten your Monday with cake!! !